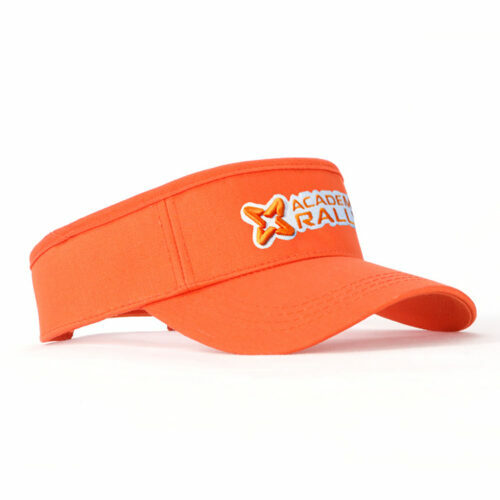 The ever popular promotional Terry Visor will keep your brand shining bright. It won’t be long until Summer comes around the corner. 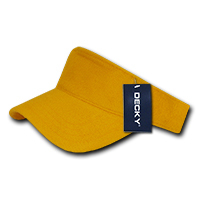 And a wonderful way to promote your business is by giving away the branded Terry Visor caps. This particular hat is made out of 100% terry-cloth. Just so you are aware, the terry-cloth is an absorbent material that is often used in the making of towels, thus, rendering them to be great giveaways during summer-related events to guests and customers. 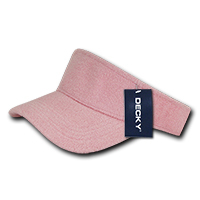 The customisable Terry Visor cap is available in navy, grey, light orange, pink, yellow, sky, black, and white colours. 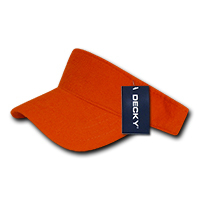 While the hat is created only in one tint, this raises more possibilities on how to decorate the visor cap. Any design will be acceptable as long as it can fit on the visor. 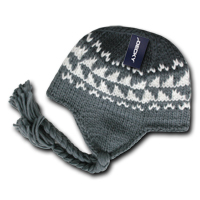 You may have your business name or symbol stitched into the visor hat to further advertise your company to the public. 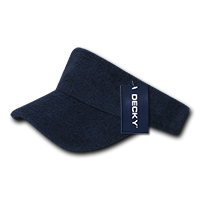 The promotional Terry Visor hat is structured to have a curved peak so that it can shelter the eyes from the sun’s harmful beams. 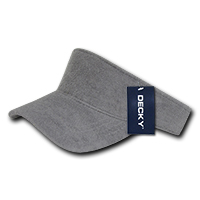 As for the visor’s size, it is made to fit most users as the cap is provided with an adjustable hook and loop closure to get the right fitting all the time. 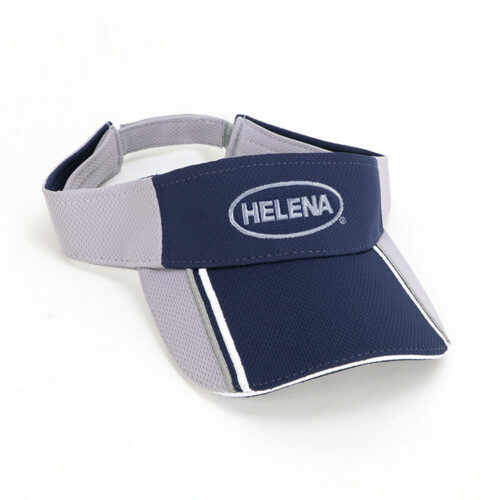 For a visor that’s more on the economical side, our promotional Neoprene Visor should also be able to give you a great promotion and save your budget at the same time. If you’re sponsoring a sporting event and would like to give away visors to athletes, the custom Sport Visor would be the perfect product. You can also celebrate sporting events by having your team colours displayed with our custom Metallic Blue Balloons. Let us know if there’s anything we can help you out with. Dial 1300 008 300 to speak to us, or chat with us through that on board chat application.